Andy Tabler is licensed through the Ohio Department of Health as a Radon Mitigation Specialist (RMS218) and a Radon Contractor (RC 118). He offers radon testing, radon consultant services and designs and installs radon reduction - mitigation systems. Radon Mitigation Systems Click Here? Keep in mind all homes in Ohio have some level of radon gas and the only way to know these levels is to have it tested. In most cases installing a radon mitigation system can reduce the radon levels in homes at 2.9 pCi/l or below. Make sure the company installing the system is licensed from the Ohio Department of Health, will provide a warranty, guarantee to reduce the radon below 3.9 pCi/l and will provide a follow up radon testing prior to closing. Questions? 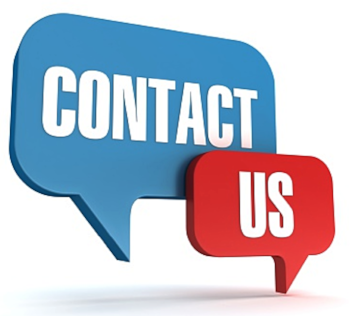 Click Here Contact Us. If you are buying a home with a radon mitigation system installed. Breath easy, in knowing while all homes have some level of radon your home has a system that is directing the radon gas to the exterior and away from your living areas. Similar to a furnace or chimney, radon reduction systems need occasional maintenance. If you have a fan powered (or active) system, you should look at your warning device, usually a manometer, on a regular basis to make sure the system is working correctly. Fans may last for five years or more — manufacturer warranties tend not to exceed five years — and may then need to be repaired or replaced. Replacing a fan will cost around $350 to $450, including parts and labor. It is a good idea to retest your home at least every two years to be sure radon levels remain low. Remember, the fan should NEVER be turned off; it must run continuously for the system to work correctly. There are several methods a contractor can use to lower radon levels in your home. Some techniques prevent radon from entering your home while others reduce radon levels after it has entered. EPA generally recommends methods that prevent the entry of radon. Soil suction, for example, prevents radon from entering your home by drawing the radon from below the home and venting it through a pipe, or pipes, to the air above the home where it is quickly diluted. Any information that you may have about the construction of your home could help your contractor choose the best system. Your contractor will perform a visual inspection of your home and design a system that considers specific features of your home. 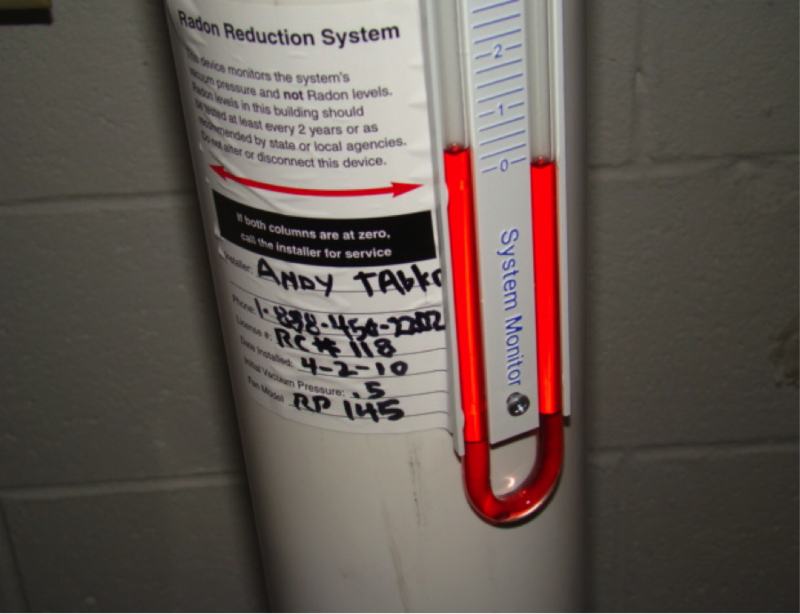 If this inspection fails to provide enough information, the contractor may need to perform diagnostic tests during the initial phase of the installation to help develop the best radon reduction system for your home. For instance, your contractor can use chemical smoke to find the source and direction of air movement. A contractor can learn air flow sources and directions by watching a small amount of smoke that he or she shot into holes, drains, sumps or along cracks. The sources of airflow show possible radon routes. A contractor may have concerns about back drafting of combustion appliances when considering radon mitigation options, and may recommend that the homeowner have the appliances checked by a qualified inspector. Another type of diagnostic test is a soil communication test. This test uses a vacuum cleaner and chemical smoke to determine how easily air can move from one point to another under the foundation. By inserting a vacuum cleaner hose in one small hole and using chemical smoke in a second small hole, a contractor can see if the smoke is pulled down into the second hole by the force of the vacuum cleaner’s suction. Watching the smoke during a soil communication test helps a contractor decide if certain radon reduction systems would work well in your home. Whether diagnostic tests are needed is decided by details specific to your home, such as the foundation design, what kind of material is under your home, and by the contractor’s experience with similar homes and similar radon test results. Your home type will affect the kind of radon reduction system that will work best. Homes are generally categorized according to their foundation design. For example: basement; slab-on-grade, concrete poured at ground level; or crawlspace, a shallow unfinished space under the first floor. Some homes have more than one foundation design feature. For instance, it is common to have a basement under part of the home and to have a slab-on-grade or crawlspace under the rest of the home. In these situations a combination of radon reduction techniques may be needed to reduce radon levels to below 4 pCi/L. A contractor usually gets this information from visual inspection, from diagnostic tests or from experience. 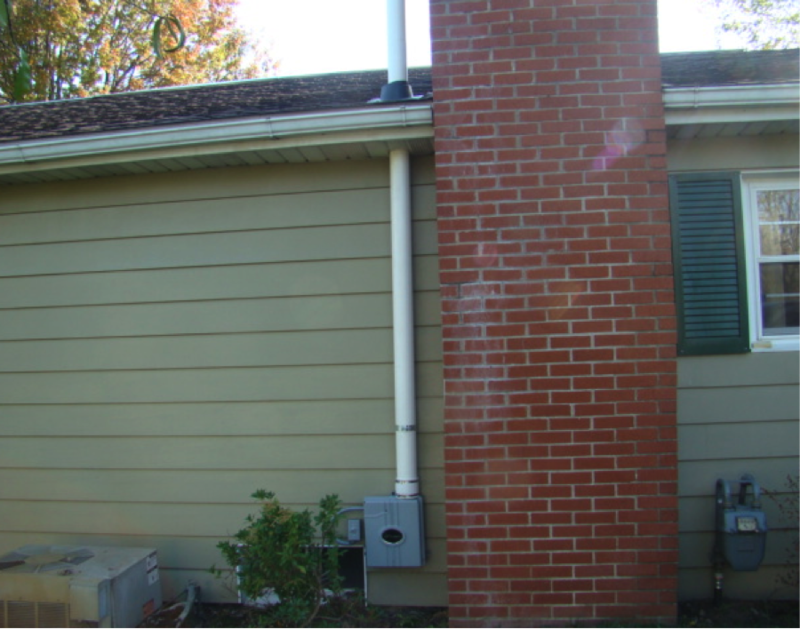 A radon vent fan connected to the suction pipes draws the radon gas from below the home and releases it into the outdoor air while simultaneously creating a negative pressure or vacuum beneath the slab. Common fan locations include unconditioned home and garage spaces, including attics and the exterior of the home. Passive subslab suction is the same as active subslab suction except it relies on natural pressure differentials and air currents instead of a fan to draw radon up from below the home. Passive subslab suction is usually associated with radon-resistant features installed in newly constructed homes. Passive subslab suction is generally not as effective in reducing high radon levels as active subslab suction. An effective method to reduce radon levels in crawlspace homes involves covering the earth floor with a high-density plastic sheet. 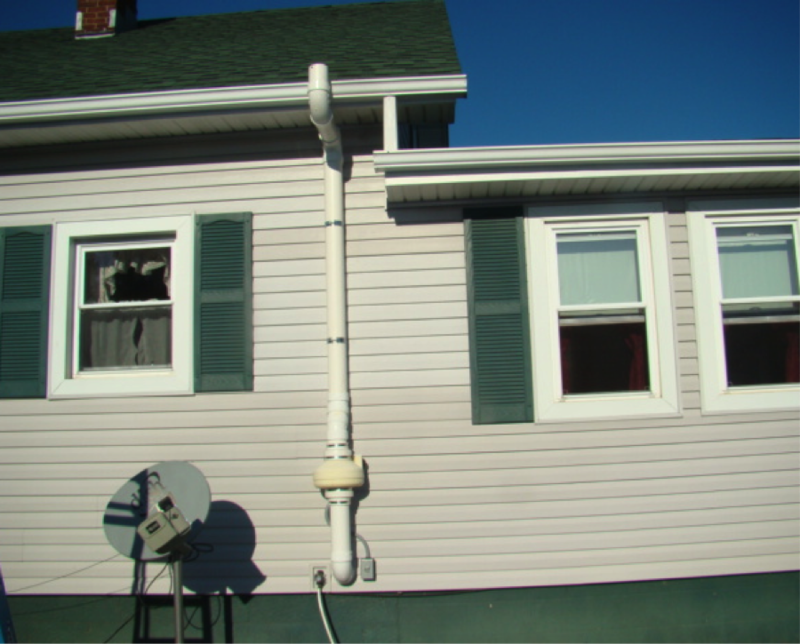 A vent pipe and fan are used to draw the radon from under the sheet and vent it to the outdoors. 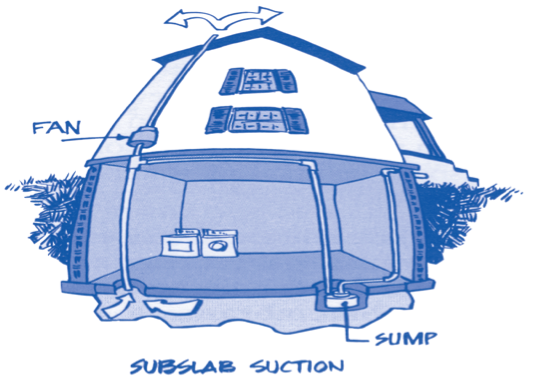 This form of soil suction is called submembrane suction, and when properly applied is the most effective way to reduce radon levels in crawlspace homes. Another less-favorable option is active crawlspace depressurization, which involves drawing air directly from the crawlspace using a fan. 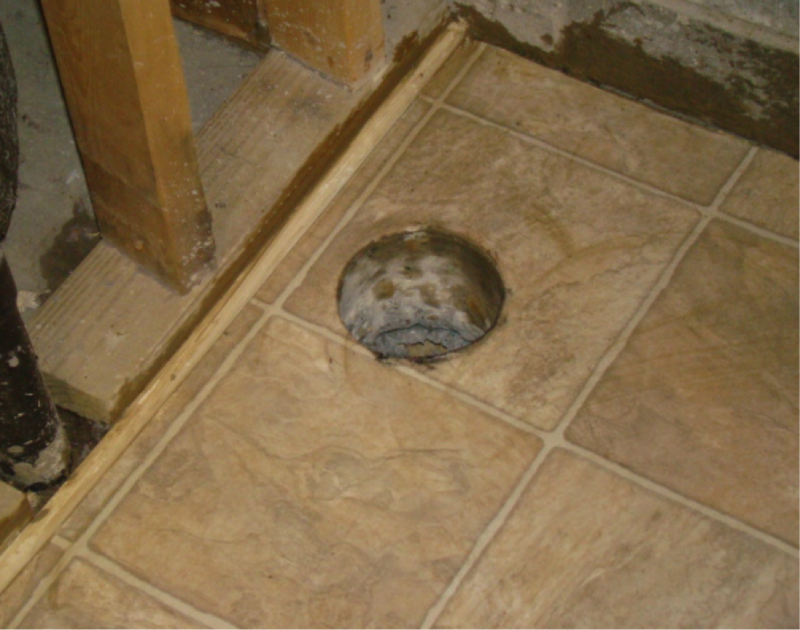 This technique generally does not work as well as submembrane suction and requires special attention to combustion appliance backdrafting and sealing the crawlspace from other portions of the home. It also may result in increased energy costs due to loss of conditioned air from the home. achieved by opening vents or installing additional vents. Active ventilation uses a fan to blow air through the crawlspace instead of relying on natural air circulation. In colder climates, for either passive or active crawlspace ventilation, water pipes, sewer lines and appliances in the crawlspace may need to be insulated against the cold. These ventilation options could result in increased energy costs for the home. Some natural ventilation occurs in all homes. By opening windows, doors and vents on the lower floors, you increase the ventilation in your home. This increase in ventilation mixes outdoor air with the indoor air containing radon, and can result in reduced radon levels. However, once windows, doors and vents are closed, radon concentrations most often return to previous values within about 12 hours. Natural ventilation in any type of home should normally be regarded as only a temporary radon reduction approach because of the following disadvantages: loss of conditioned air and related discomfort; greatly increased costs of conditioning additional outside air; and security concerns. Other radon reduction techniques that can be used in any type of home include: sealing, house or room pressurization, heat recovery ventilation and natural ventilation. House or room pressurization uses a fan to blow air into the basement, or living area from either upstairs or outdoors. It attempts to create enough pressure at the lowest level indoors — in a basement, for example — to prevent radon from entering into the home. The effectiveness of this technique is limited by home construction, climate, other appliances in the home and occupant lifestyle. In order to maintain enough pressure to keep radon out, the doors and windows at the lowest level must not be left opened, except for normal entry and exit. This approach generally results in more outdoor air being introduced into the home, which can cause moisture intrusion and energy penalties. Consequently, this technique should only be considered after the other, more-common techniques have not sufficiently reduced radon. 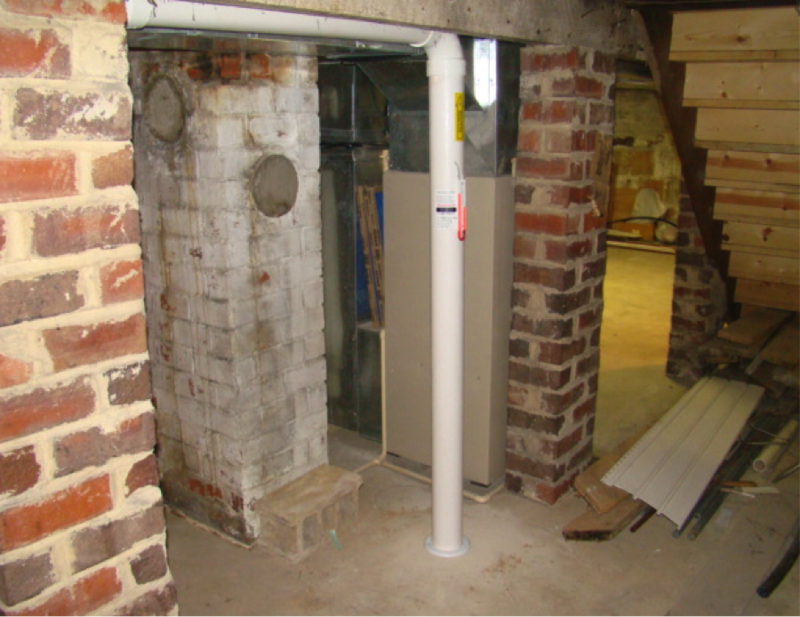 If you decide to make major structural changes to your home after you have had a radon reduction system installed, such as converting an unfinished basement area into living space, ask your radon contractor whether these changes could void any warranties. If you are planning to add a new foundation for an addition to your home, ask your radon contractor what measures should be taken to ensure reduced radon levels throughout the home. After you remodel, retest in the lowest lived-in area to make sure the construction did not reduce the effectiveness of the radon reduction system.